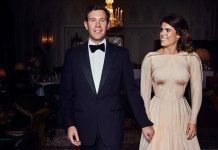 Princess Eugenie has been widely criticised by people who believe she should have a more low-key and modestly priced wedding because she’s so far down the royal succession line (ninth in line to the British throne). 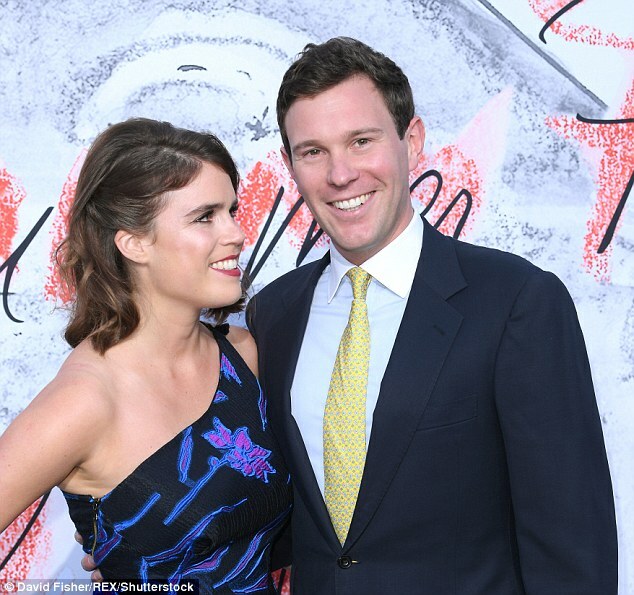 But Eugenie (28) and hubby-to-be Jack Brooksbank (32) have turned a deaf ear and are going full steam ahead with their lavish plans. The couple are stretching their celebrations over two days – a clear sign they want to outdo the nuptials of the Duke and Duchess of Sussex, Prince Harry and Meghan. With the event set for 12 October, we unpack some of the details of the second royal wedding of the year. In mid-July 1 200 ballots were released for the public to apply to attend the wedding, Evening Standard reports. 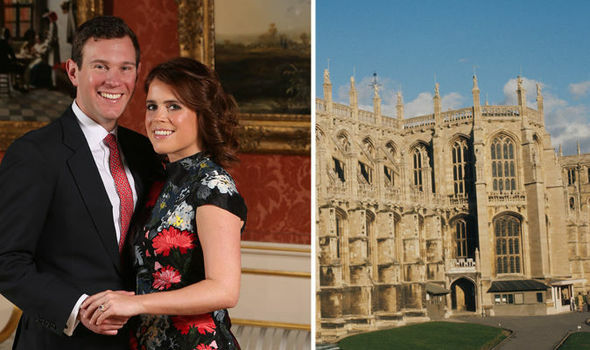 Just like her cousin Harry, Eugenie is set to get hitched in St George’s Chapel at Windsor Castle. Power couple David and Victoria Beckham, models Kate Moss and Cara Delevigne and singers Ellie Goulding, Elton John and James Blunt are among the 850 guests expected to attend. Katie-Jane Hermes, an expert florist at FlorismartUK, previously told Evening Standard Eugenie will most likely carry a small bouquet, as Kate Middleton and Meghan Markle did. Hermes added the arrangement could feature “delicate symbolic flowers”. 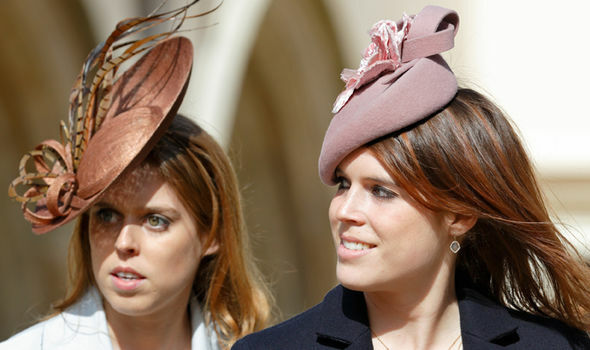 She added Eugenie might even draw inspiration from her mom, Sarah Ferguson. Armstrong is the planner to the stars who previously was responsible for David and Victoria’s purple-tinged wedding reception in 1999. 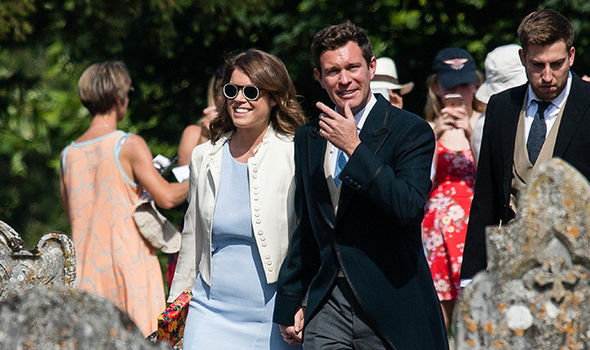 He’s now set to deliver Eugenie and Jack’s dream wedding which, according to The Times, will stretch over two days. The princess previously told British Vogue in an interview that her house is an eco-friendly, plastic-free space. And she now wants the same for her wedding. According to the Royal Family’s website, her dress will be traditional with a modern twist. “Royal wedding dresses over the years have encompassed tradition, whilst still embracing changing fashions,” the site states. The princess also told British Vogue she’s been compiling Pinterest boards of cakes she’d like to have made for her special day. Despite the royal family’s good relationship with the BBC, there’ve been reports that the British national broadcaster won’t be televising the wedding. The network reportedly fears a rating flop, writes The Mirror. “The BBC was approached because they have a special relationship with Buckingham Palace and a formula that works,” a source told Mail on Sunday. 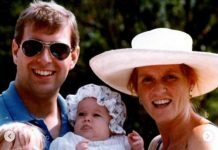 Princess Eugenie shares stunning never-before-seen photo from her wedding day Did you spot the change?